Fashion is just getting fierce seems like statement rings and bold cocktail rings were just not enough. From Angelina Jolie to Rihanna, we have seen these celebs adorning Midi Rings and that’s why, couldn’t resist adding the latest in fashion to their latest collection. 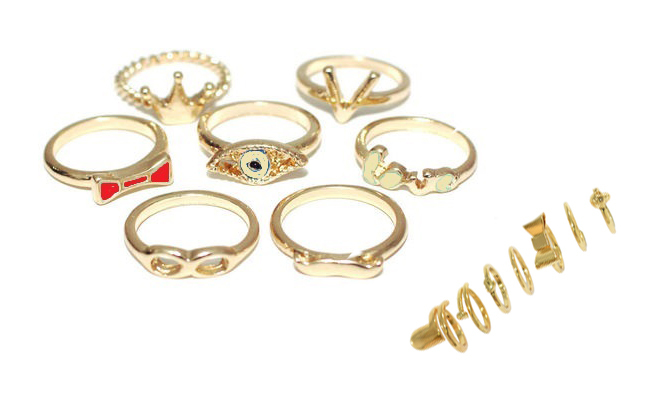 Double up your fashion injection with our exclusive MiDi rings, available in array of styles and tones. These gorgeous little things will add the finishing touches to any look. Certainly, fashion lovers are always looking for quality beautiful clothing at good prices, superior quality, outstanding customer service and a wide range of beautiful accessories, which sets them apart from other fashionistas around. 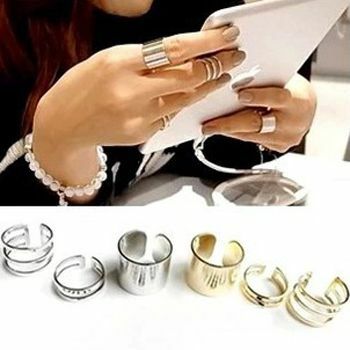 To add style in your personality, purchase the midi rings from quality brands like Highstreet, Fashion Central Online Shop etc.